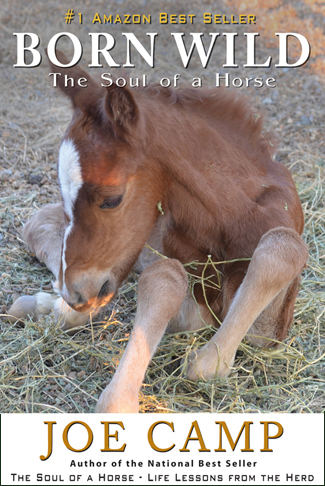 This sequel to The Soul of a Horse is another voyage into uncharted territory from the couple who had no horses and no clue just a few short years ago. A journey of discovery with wild horses going domestic and domestic horses going wild. And a federal agency going mad. Told as only Joe Camp can tell it. 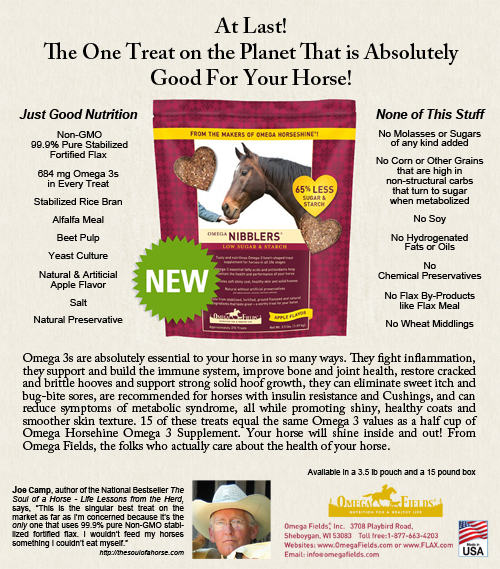 For everyone who has ever loved a horse or loved the idea of loving a horse. 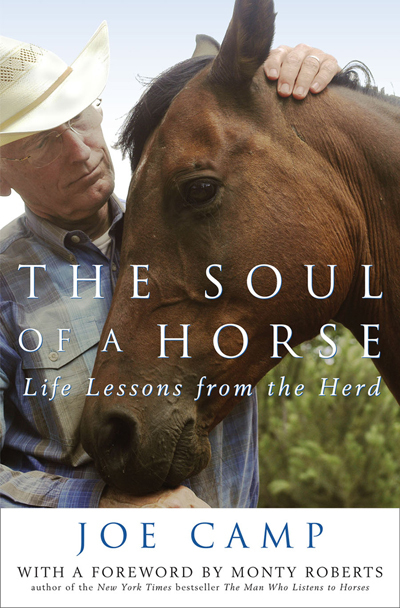 The author of the highly acclaimed National Best Seller The Soul of a Horse – Life Lessons from the Herd strikes again with an uplifting, inspirational love story of trust, tears and joy that will once again be changing lives for the better all across the planet. Please list the names for each inscription in the “Special Notes” field, just beneath the credit card input as you check out! Born Wild has been a long time coming. I began this when we had only been horse owners for a couple of years and I had been asking a lot of questions, apparently too loudly too often, about how our new horses should be kept and cared for… and what we could learn by looking to the horses in the wild. That made no sense to me. I remembered a teacher I once had who taught me to make decisions based upon knowledge and wisdom, not hearsay. So we began a new exploration, a new journey, once again charging off into uncharted waters… until we were suddenly stopped cold in our tracks and the book went on the shelf for almost three years. A very important three years, it turned out, that uncovered knowledge and wisdom we didn’t even know we were missing, and conclusions we could never have come to three years earlier. These discoveries astounded us, exhilarated us. And made us better. I hope that the words in this book have melted into the folds of what was being done, not what is being said. For that is their purpose. To create the experience for you that you might live it with us, do it with us. Feel it with us.